This album was released by kompakt. It is mainly based on vinyl samples of old records. It was written, performed and produced by marco haas & ben lauber. 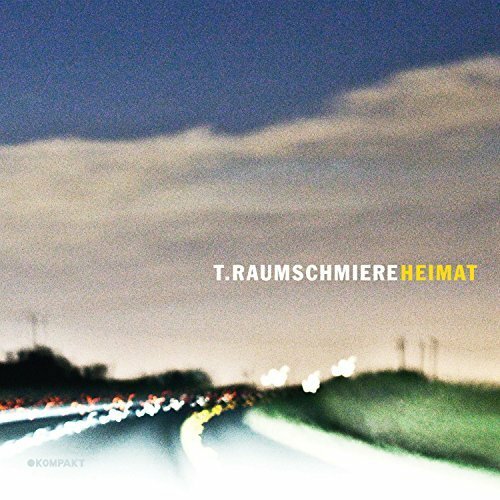 To get more information and to listen to the album go to the heimat website of t.raumschmiere.